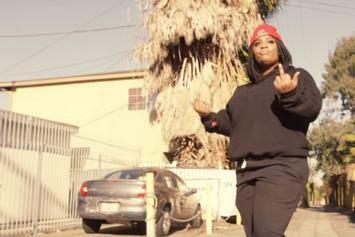 Kamaiyah Drops Off New Video For "The Wave"
Check out Kamaiyah's new video for "The Wave." 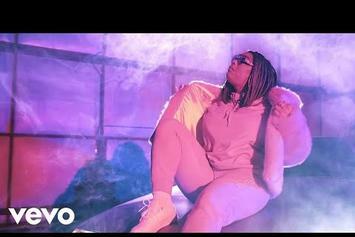 Kamaiyah keeps it nostalgic in her newest video. 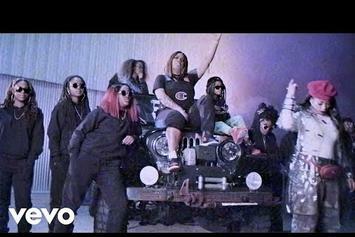 Kamaiyah Serves Up Visuals For "Playa In Me"
Kamaiyah drops a video for one of her standout tracks, the catchy "Playa In Me." 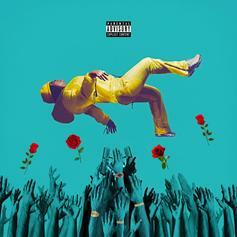 Oakland rapper Kamaiyah surprises fans with a new 10-track mixtape called "Before I Wake."